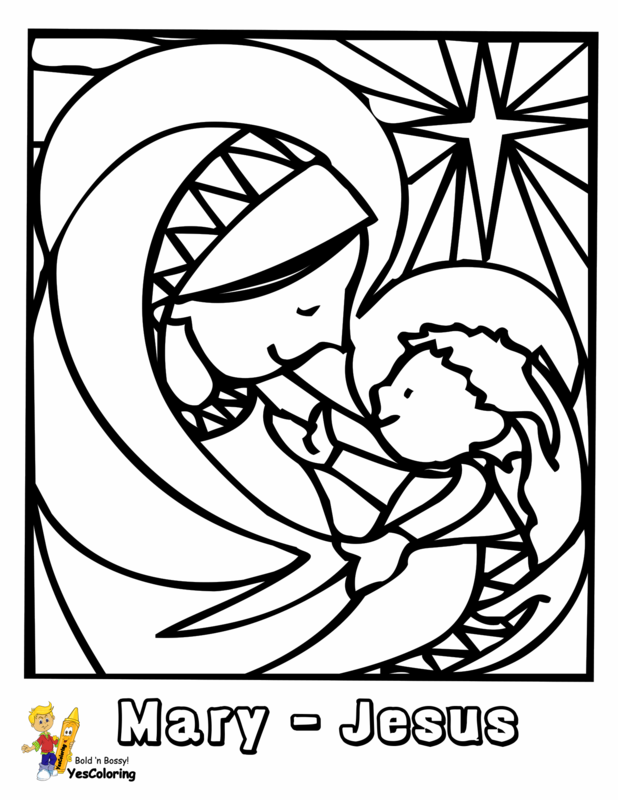 Merry Christmas Coloring Pictures 05! 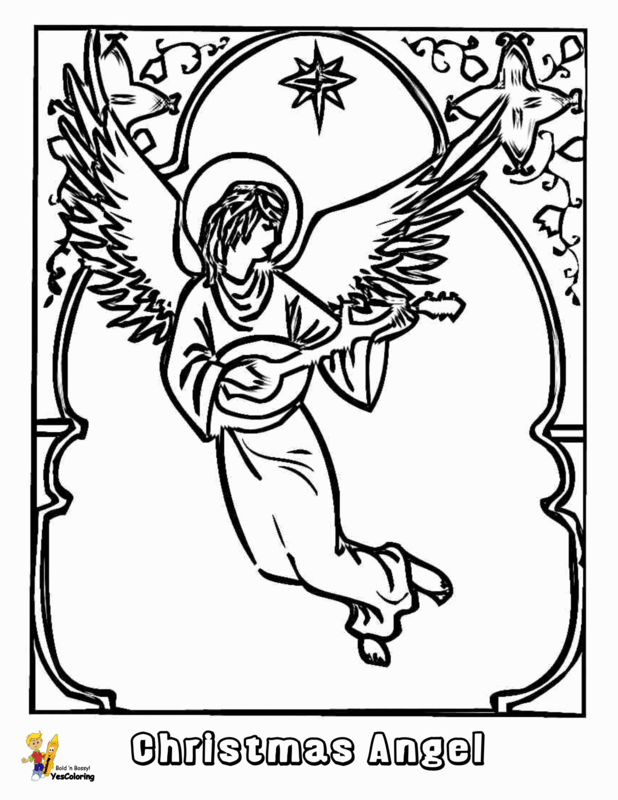 You Have Easy Christmas Coloring Pictures Of Gifts To Print Out, And Silent Night Lyrics To Sing. Now, How Many Christmas Gifts Do You Need? "All Of'Em!" Oh, Lawd! We Need More Dump Trucks! Christmas time gift giving dates back to year Four - that is before year Five. You are in year 2012. Christmas festivals often combine Jesus' birthday with peoples' customs and traditions. Many customs and traditions are from olden times' winter festivals. Olden times are way before the days when grandma and grandpa were your age. These Christmas celebrations you will pass on to your children. You may even think of new holiday celebrations for yourself and family. People still find it difficult to find the perfect Christmas gifts. If someone you love has something that is broken, busted, or worn out you can make or give them a new one as a Christmas gift. 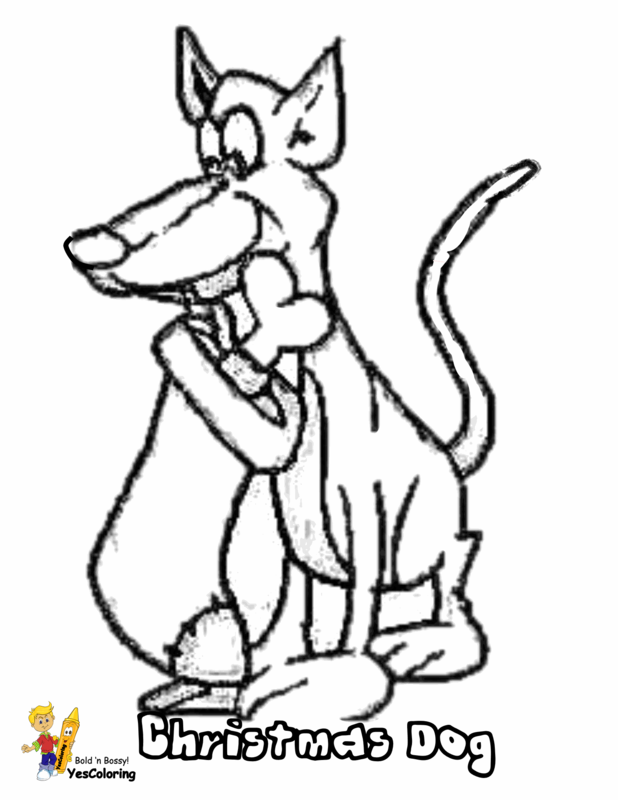 Treat your friends, neighbors, and classmates to free coloring pictures. Put them into a gift box or plastic folder. Place a ribbon or bow on it. 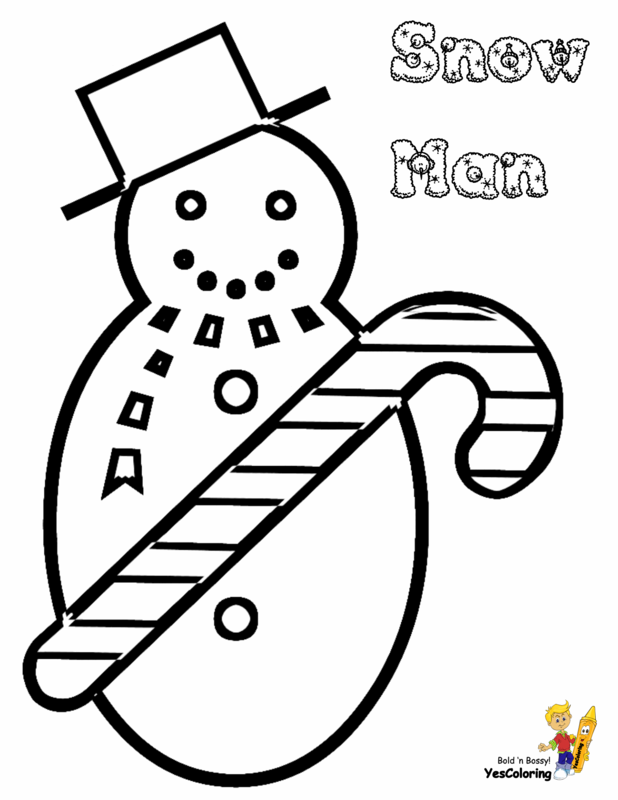 Christmas coloring pictures kids, are you ready for Christmas celebrations? You're not?! WOW! 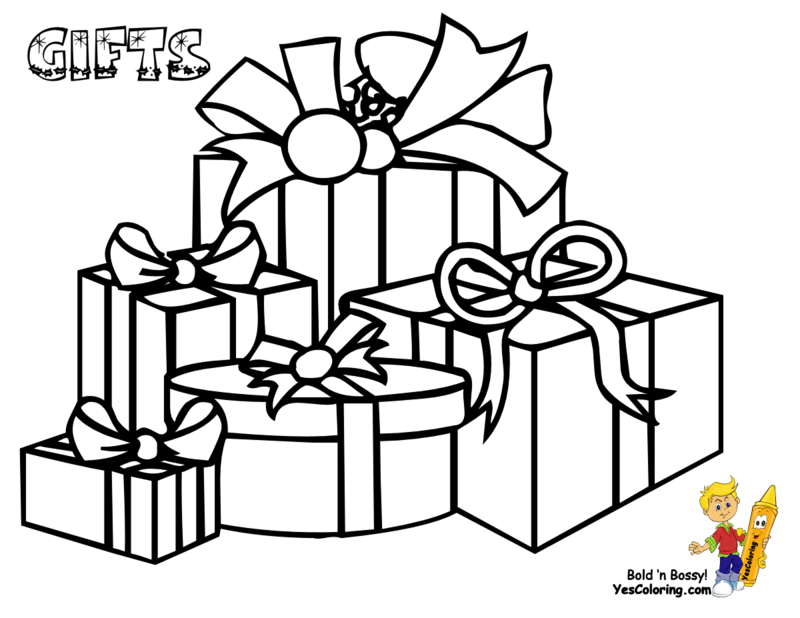 Merry Christmas Coloring Pictures (05)! 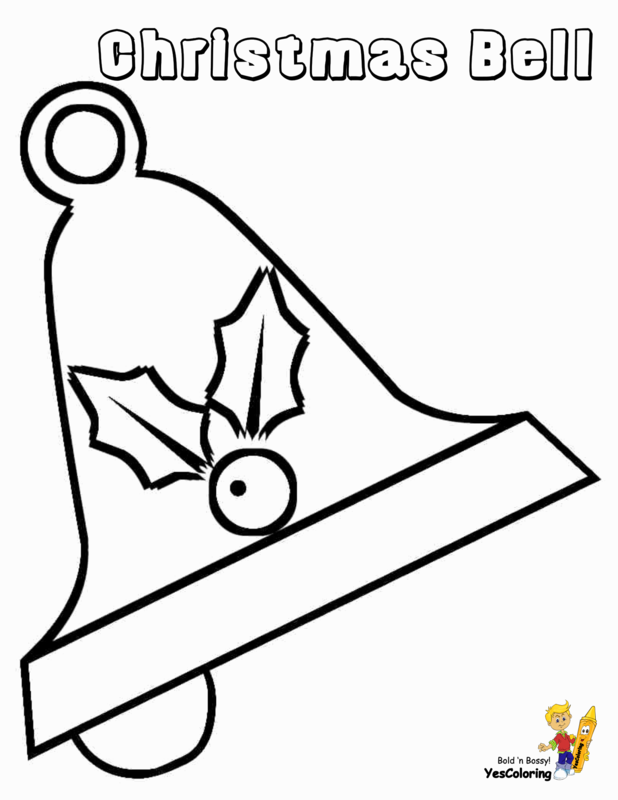 Free Christmas Stencils and Templates Guide - Easy!